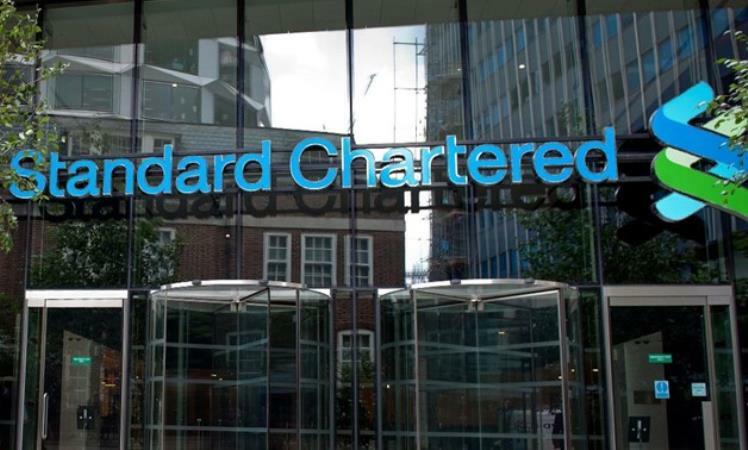 CAIRO – 9 January 2019: A new report published by Standard Chartered bank anticipated that Egypt to rank as the 7th largest economy in the world by 2030, and will precede Russia, Japan and Germany. The report predicted that seven of the world’s top 10 economies by 2030 will likely be emerging markets. 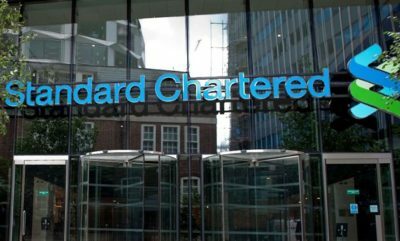 The prediction for a shake-up of the world’s gross domestic product rankings comes in new long-term forecasts by Standard Chartered PLC, which includes a projection for China to become the largest economy by 2020, using purchasing power parity exchange rates and nominal GDP. India will likely be larger than the US in the same time period while Indonesia will break into the top 5 economies. "Our long-term growth forecasts are underpinned by one key principle: countries’ share of world GDP should eventually converge with their share of the world’s population, driven by the convergence of per-capita GDP between advanced and emerging economies," Standard Chartered economists led by David Mann wrote in a note. They project trend growth for India to accelerate to 7.8 percent by the 2020s while China’s will moderate to 5 percent by 2030 reflecting a natural slowdown given the economy’s size. This story is published by Bloomberg on January 8.